Minister of Education, Alhaji Adamu Adamu, has charged all the polytechnics in the country to step up their technologically – based education work and activities to ensure that they are translated to further economic advancement of the nation. 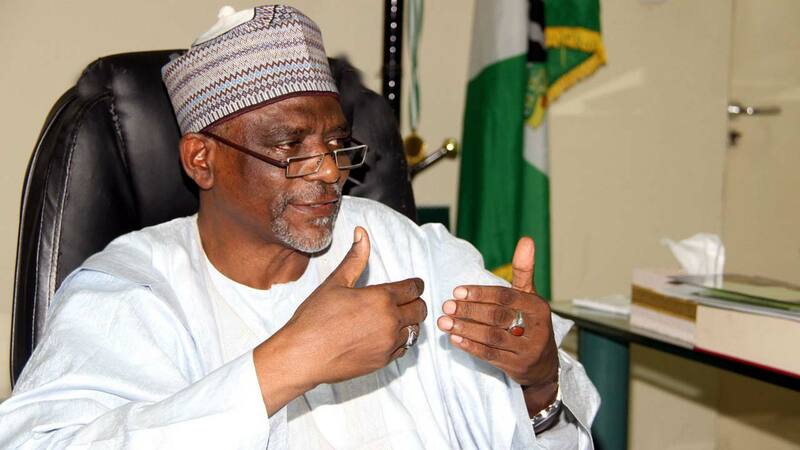 Adamu, who made the charge at the weekend, during the 19th convocation ceremonies of the 2014/2015 and 2015/2016 sets of the Federal Polythecnic, Nekede, near Owerri, Imo State, also stressed the need for the authorities of the polytechnics to ensure that the youths and adults in their care are re-equipped with the necessary skills that are employble , entrepreneurship and life -long sustenance. The minister congratulated the graduating students, urging them not to relent in the development of the nation. He also urged them to shun corruption in their future dealings, while their bcontributions to nation building, he opined, were paramount. He said he was delighted to witness their convocation, adding that they stood above their colleagues who could not either complete or are below their level. In her address, the Rector of the institution, Dr. Celestina Njoku, thanked God, the Federal Government, management, students, security agencies and other stakeholders who gave her necessary support and enabling environment to thrive in the institution, stressing that peace had been maintained in the institution since she took over as Rector. Speaking, the Chairman of the Governing Council of the polytechnic, Mr. Edwin Ogumbo, said he was satisfied by the standards set in the institution, urging polytechnics in the country to groom technologists that would drive the industrial development that would translate to economic growth. The chairman of the institution’s council advised the graduands to abide by the morals and disciple they had been impacted on in order to enable them excel in their fields of endeavour. He opined that products of the polytechnic education must have ‘’essential knowledge to drive industrial enterprises. One of the best graduating students, Josiah Okoroagbara, of the Estate Management Department, expressed gratitude to all who contributed to their successful completion , promising that they would be a leading light wherever they find themselves. Highlights in the ceremonies included inauguration of many completed projects in the institution and award to 23 eminent Nigerians who have distinguished themselves in their fields of endeavour.